With so many factors to consider, it is important that you speak to someone who really knows what they are talking about. We search the whole of the market to find the right lender for you, in addition to all the standard schemes for purchases and remortgages. 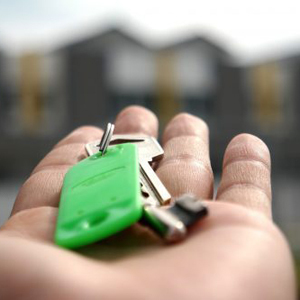 We consider everything that the lender will and more importantly take into account your needs now and in the future. 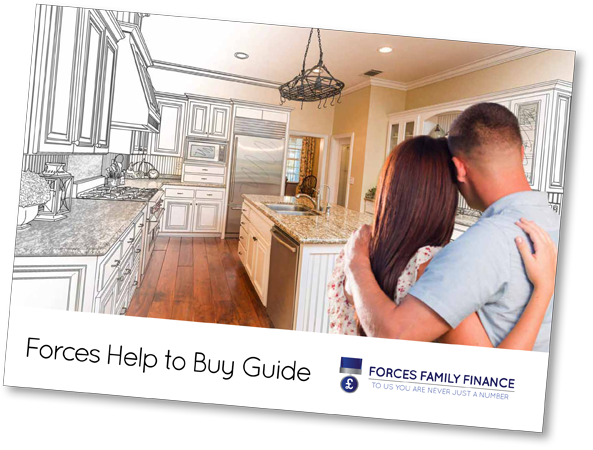 Our experts are on hand to advise you on many aspects of your property purchase and are recognised military specialists with forged relationships with ‘Armed forces friendly’ lenders. We offer a complete hand holding service from beginning to end taking as much stress off you as possible. Maybe you are fortunate enough to already have enough money saved or a close relative that is happy to gift you a deposit. In this situation it may be more suitable to stay away from the other schemes and the T & Cs that come with them and ‘go it alone’. With so many factors to consider and so much choice, it is important that you speak to someone who is qualified and understands your lifestyle and needs. We search the whole of the market to find the right lender and best deal for you, often with access to exclusive products not available on the high street or via other brokers.